Welcome to COCo’s April 2017 E-bulletin! Cliquez ici pour recevoir toutes ces informations en français. With our Annual General Meeting over, and our 2017 annual report ready and online, we thought it would be fun to share some highlights from our year with COCo friends and family. If you are a real keener, go ahead and read the whole thing (you can find it here! )- and if not, here are some highlights, "by the numbers". We received an increase in our core funding over the next 5 years from the Ministry of Higher Education (MEES). We also received project funding for a new partnership with Centraide, the ateliers/C, and project funding from MEES for Diversité d'Abord. What's more, we reached an all time high in our "autonomous" revenue - money we receive for our work with individual organizations. Overall, this means our annual revenue jumped from $309,995 to $463,053 (!). All in, COCo worked with 281 community organizations and 1,863 people last year. The 212 free information sessions we offered last year reached 144 organizations, and most of those lasted upwards of half an hour. Most of you wanted to talk about boards, governance, bylaw and AGMs. We had 145 contracts last year with community organizations, a 10% increase from the year before. 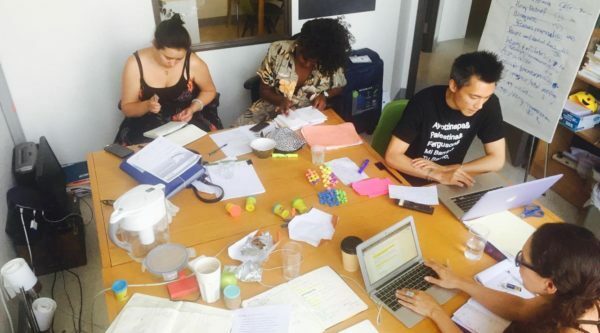 Those 145 contracts happened with 89 organizations, which means we are getting to work with more organizations several times over, doing deeper and more holistic work. We're pretty excited about that! 4 of those organizations were supported free of charge, and another 22 were offered discounts on top of our sliding scale. COCo Picks: News, Tools, and Tips from the COCo Team! 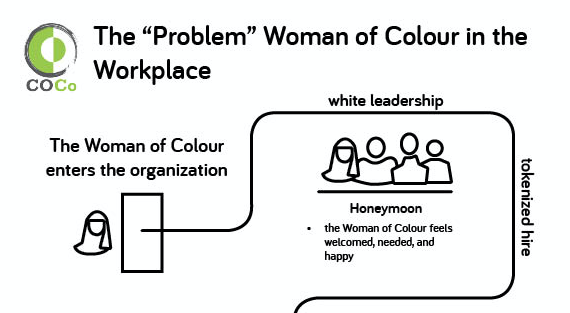 A couple of years ago, COCo discovered an earlier version of this tool, which depicts a common experience for women of colour (and especially Black women) working in the nonprofit sector. The diagram, which was originally developed in the United States, really struck us. It spoke to many of the stories employees in the nonprofit sector had told us about their own experiences; it also told the 'story' of much of the data we were reading from other research into racism in nonprofit organizations, not to mention the data we were collecting ourselves as part of our Diversité d'Abord research project (more on that in a minute). About a year after we started using it in trainings and discussion groups, it went viral on social media, with thousands of shares- another sign of its continuing relevance in 2018. Since then, we've been inundated with interest and inquiries about this tool and what it means. 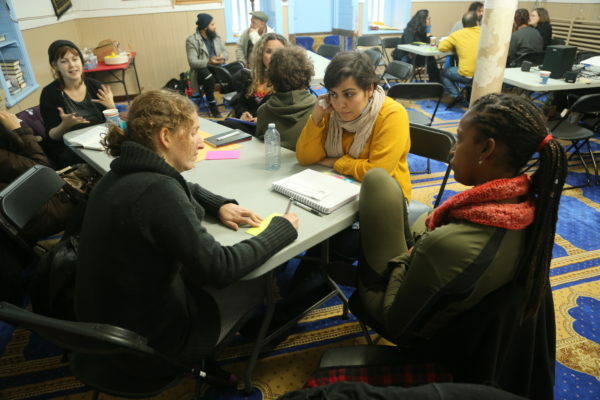 COCo recently received funding from the Ministère de l’Éducation et de l’Enseignement Supérieur (MEES) for a project called Conflit à l’oeuvre to explore the links between diversity and conflict within the nonprofit sector in Quebec. 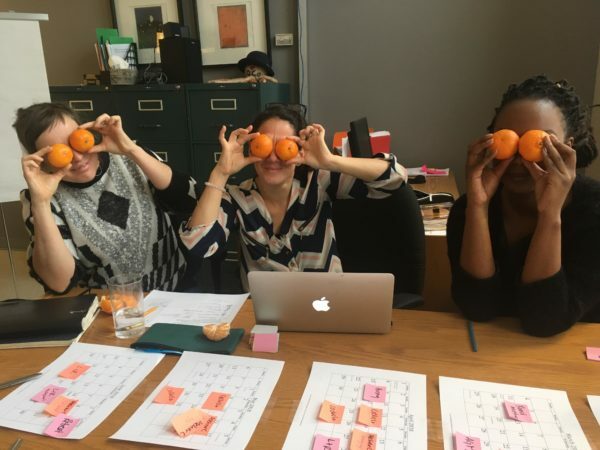 We are hiring a researcher and facilitator to coordinate the project. This research and facilitator position is an 8-month contract ideally starting at the beginning of June 2018 going through January 2019. The position will be for 18 hours a week position at an hourly rate of $30.17. Other benefits include working in a flexible, horizontal and non-traditional work environment. 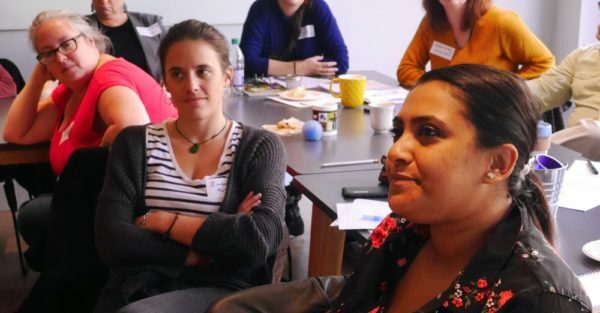 When we meet with community groups, we often hear groups talking about their staff evaluation processes- or lack thereof. Staff evaluations are an important accountability mechanism for any organization, but also an important moment for staff to get a sense of how they are doing- in fact, as much as we might find it nerve-wracking, receiving regular feedback (positive or negative) is a key component of staff happiness and well-being. Are you a small arts organization without health insurance for your employees? ELAN, the English Language Arts Network, is exploring the possibility of setting up a group insurance plan for the benefit of their member organizations. The plan would be administered through the insurer and ELAN, so small organizations could offer health benefits to their employees. Read more. 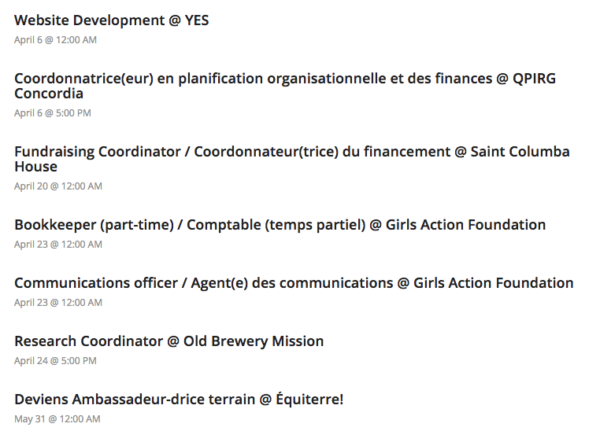 If you have enabled images for this email then you will see a listing of job postings below. Note that the job postings are presented according to their application deadline, however YOU MUST view the full postings on the COCo website to ensure that you meet the application deadline.